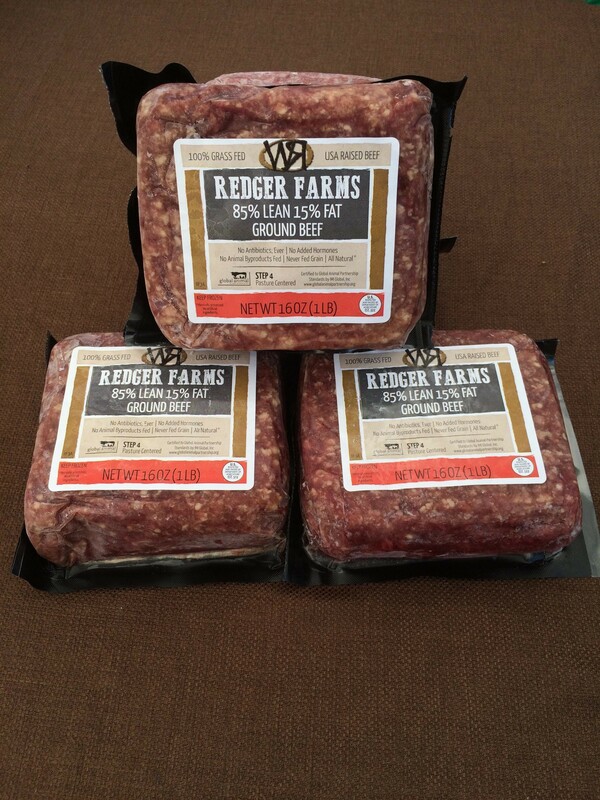 Stock up and save by getting 3 lbs of ground beef at a discount! The ground beef comes in 3 separate (1 lb.) packages.